Fourteen 9-12th grade youth are participating in First Lutheran’s Confirmation Ministry! Each student is paired up with one adult mentor and one prayer partner. New students can join at any time throughout the year. Confirmation at FLC is a creative, relational process for spiritual formation in Christlikeness and compassionate living. FLC Confirmation is discipleship rooted in baptism through practicing Christian community as “on Earth” participation in triune-life of God – Father, Son and Holy Spirit. The practicing Christian community is a creation for God’s creation. Students engage in one-to-one mentoring/group learning and are assigned an adult prayer partner. Students are active practical theologians, researchers, and interventionists. Students are apprenticed in contemplative prayer and compassionate practice. Students worship regularly and participate in service-learning during the Sunday morning gatherings and other congregational ministries. All engaged in this process are students. 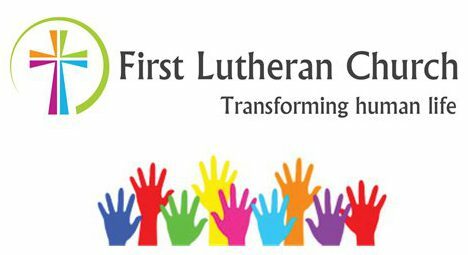 Talk to Lisa Lee if interested, 608-354-6870 or lisalee@firstlutheranlodi.org.